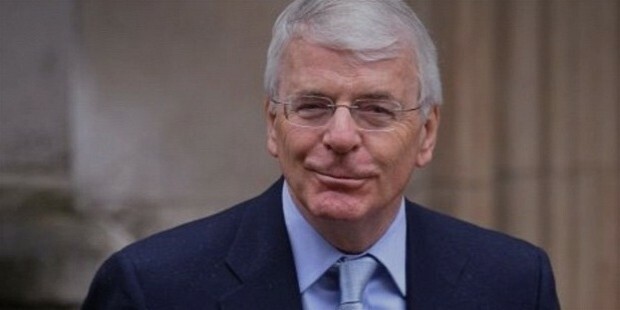 John Major served as a Conservative Party member in British Parliament, and also as the Prime Minister of England between 1990 and 1997. He was the youngest Prime Minister of England in the 20th century, and succeeded Margaret Thatcher in 1990. He also served as the Chancellor of Exchequer & Foreign Secretary under Thatcher, and Member of Parliament from Huntingdon between 1979 and 2001. 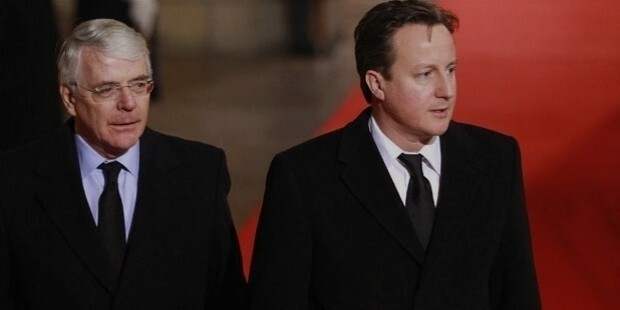 He remained the Prime Minister of England till 1997, after which Tony Blair succeeded him. Born to Thomas Major and Gwendolyn, John’s father was a vaudevillian, a circus acrobat and mercenary, and also manufactured garden ornaments. After incurring losses in a business, the family moved to Brixton, and John was sent to a local school with authoritarian atmosphere. He did not like such surroundings, and left school to find odd jobs into construction and banking industries. By the time John reached his late teens, he found a job in the Standard Chartered Bank, and after several promotions, eventually became the chairman’s assistant. In 1960s, when he went to Nigeria, where he was inspired to work for community service, and developed extreme hatred for racism. Soon, he decided to get into politics, and served as the member of Lambeth Borough Council between 1968 and 1971. He made two failed attempts to win a seat in parliament, and finally succeeded in 1979 to become the Conservative member of Huntingdonshire from east central England. 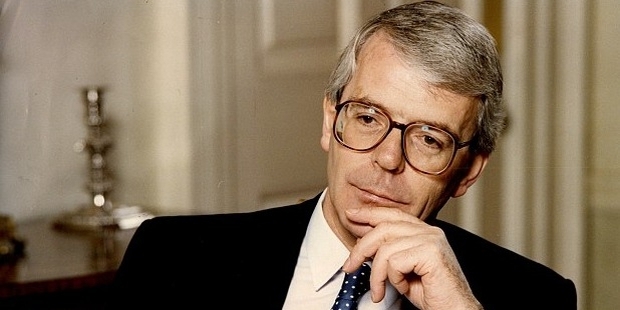 In the mid 80s, John Major caught the attention of Thatcher, and was made the social security treasury, then chief secretary of the treasury, and finally the foreign secretary in 1989. Soon, Thatcher appointed him as the Chancellor of the Exchequer and the Chief Financial Minister of the country. After Thatcher’s resignation in 1990, John led the party and became the Prime Minister of England. He was re-elected as the party’s leader in 1995, but the Conservative Party lost to Labor Party with Tony Blair. John continued serving in the Parliament, after which he retired in 2001. 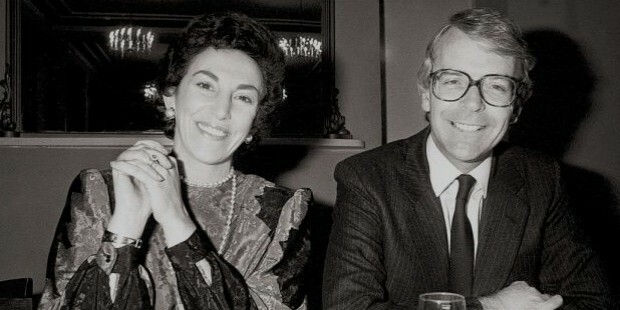 John Major has published John Major: The Autobiography in 1999, and My Old Man: A Personal History of Music Hall in 2012. 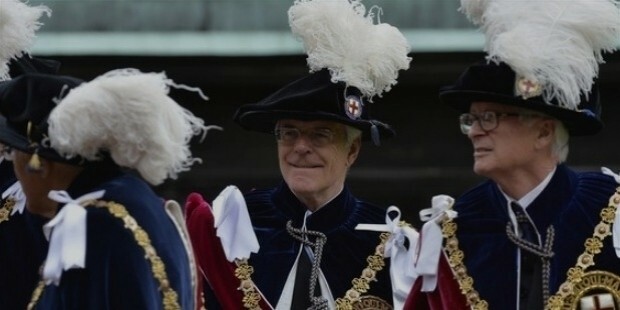 Major became the Member of Her Majesty's Most Honourable Privy Council in 1987, Member of the Order of the Companions of Honor in1999, and Knight Companion of the Most Noble Order of the Garter in 2005. While John was the member of the Lambeth Borough Council, he met Norma Johnson, a young, opera loving, home Economics teacher and campaign worker. He married her in 1970, which Major says was "the best decision of my life." They have two children, son James and daughter Elizabeth. 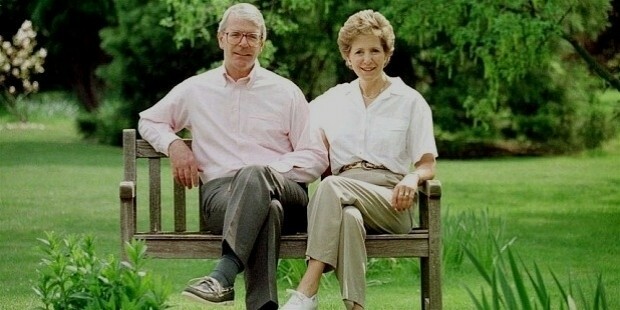 John Major is known for his successful leadership and bright political career. He has received more honors than many other British politicians.